With temperatures warming up, it finally feels like spring. We know that you’re itching to get out on the road, but before you hit the pavement, it might be wise to get your bike looked at. 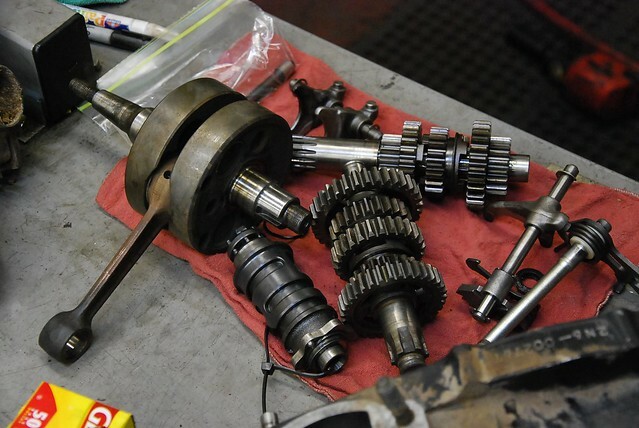 Give us a call at (651) 645-1172 and schedule a spring tune up for your motorcycle. We’ll check your bike out wheel to wheel and make sure all the cobwebs are cleared out. All that’ll be left is for you to head out on the road. Come see us soon. with the weather warming up, we’ll be getting really busy starting in the next few weeks, so get your bike down to the shop and get it in line early. With highs struggling to edge into the 50s, it’s hard not to feel fatalistic about the Minnesota winter. It’s coming. There’s no stopping it. We’re headed away from the sun at some tangential portion of 66,000 mph. So while riding season isn’t over yet, it’s drying up quick. That has us thinking about the exciting prospect of winter projects, and the boring necessity of winter storage. 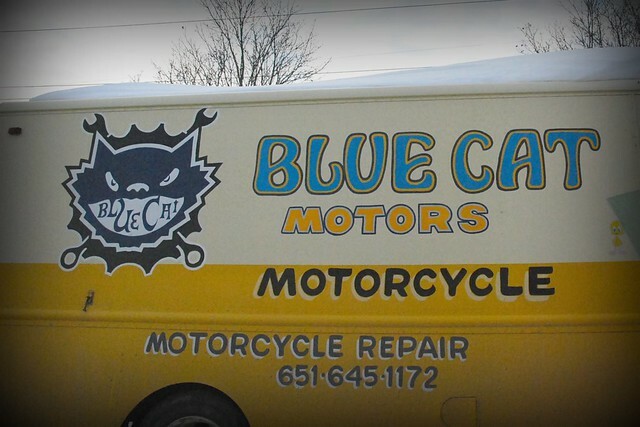 As of this week, we’re taking in motorcycles, scooters and mopeds for winter storage here at BlueCat Motors, all for only $300. It may only be 34 degrees outside, but spring has sprung here at the shop. We know that you’re itching to get out on the road. Before you hit the pavement, it might be wise to get your bike looked at. Give us a call and schedule a quick tune up. We’ll check the usual bells and whistles, make sure all the cobwebs are cleared out, and get you ready for riding.